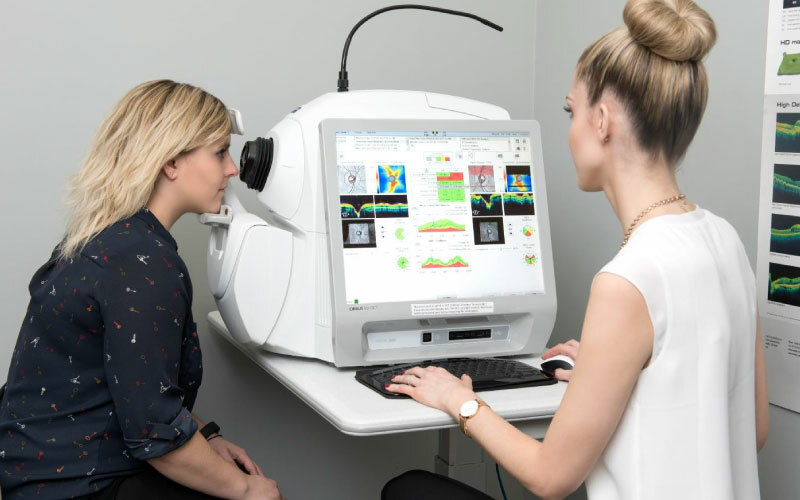 When you need a routine eye exam or have a particular vision concern, you need the most up-to-date techniques and equipment. 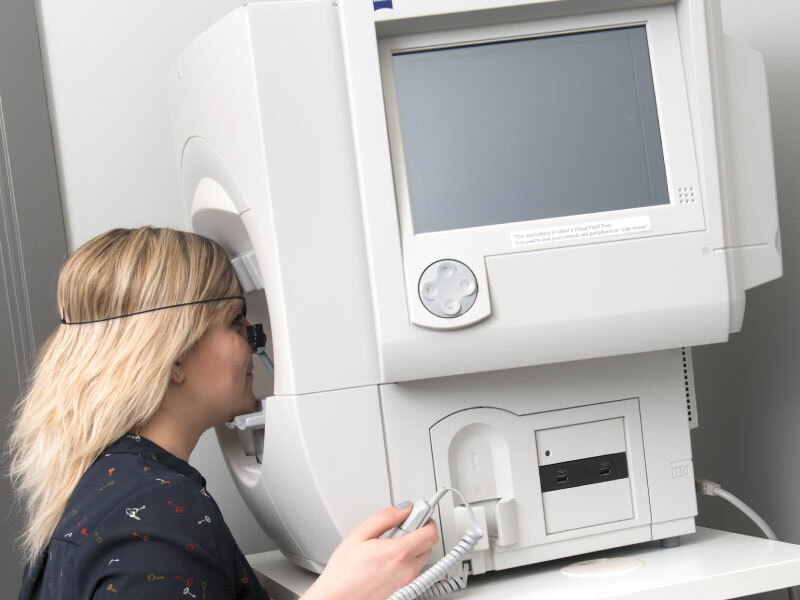 Sturgeon Vision Centre provides thorough eye care services to patients of all ages, including monitoring for diseases such as glaucoma, diabetic retinopathy, macular degeneration, and cataracts. We pride ourselves on individual care for all of our patients. This includes children, seniors, and those with special needs. Our goal is to be as thorough as possible. Learn more about children’s vision needs. 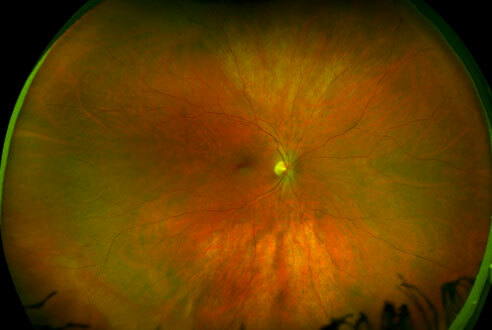 Including eye infections, cataracts, glaucoma, macular degeneration, dry eye and diabetic eye disease. 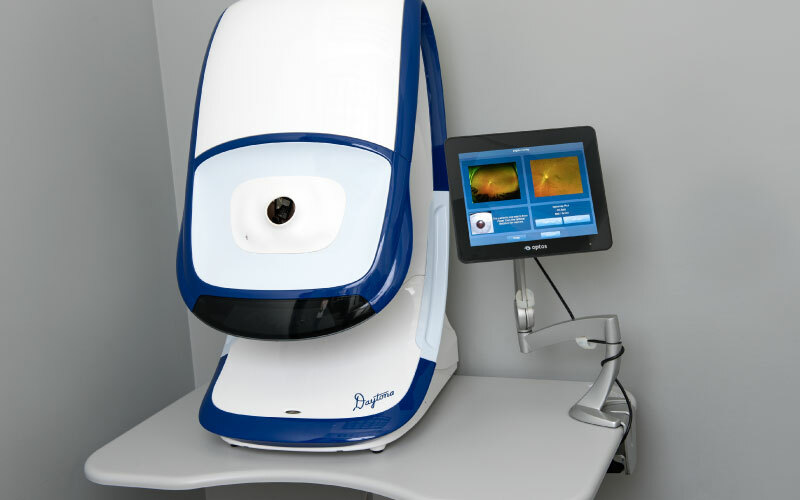 We use the latest technology and equipment to give us the clearest picture of your eyes and their diagnostic issues. There are many causes of dry eyes including allergies, smoke, sun exposure, contact lens wear, environmental conditions, certain medications, systemic diseases and aging. We can test for the causes of dry eyes and treat them appropriately.